Writing book reviews and participating in blog tours for Generation Q Magazine was an important component of my work on the website, and in our pages. While doing my best not to play favorites I did have them, usually finding the words endearing them to my heart within the first two pages. 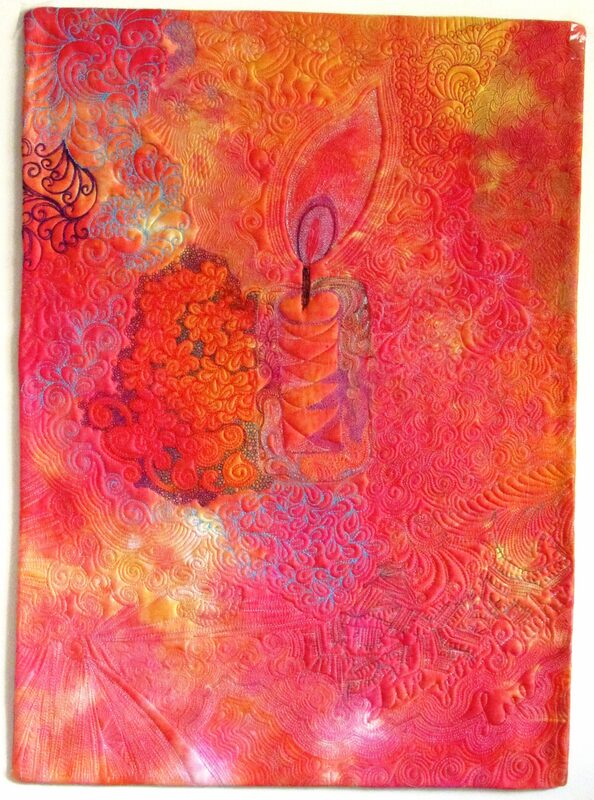 Each book brings something good to the quilting party, representing the author, their particular technique, and appealing to a wide range of quilters and sewists. My particular specialty is free motion machine quilting, incorporating information on tension, needles and thread, doing a bit of a tidy up on the machine as these are essential components of piecing, and quilting well. The better we know our machines, and know how to problem solve the more opportunity we have to improve our overall work. This is the book that goes home with every new machine. Bernie covers all of the things we need to know from AC or DC current, yes this matters, to different types of foot pedals, and feed dogs. He goes into the differences between the walking foot and dual feed and how they work, where these differences matter, and how to maintain your walking foot. He talks feet, giving the good photos so that we can see how to use the foot we’re using, explaining why just any old foot won’t quite do. Using a patchwork foot for patchwork and an embroidery foot for embroidery, weird I know. What Bernie is not doing is separating us from our dealers, or technicians. As a shop owner with his wife he understands the need to connect us with our dealers and techs. We need them to learn how to use the machines, maintain them, and do warranty work. Bernie does make the language between the quilter/sewist and the tech easier as sometimes what we’re describing means something else to the techs. My own tech taught me a lot, giving me tools to take care of customers and take care of my own machines. My tech also accepted a firm, “no” from me when I explained why I tell machine owners that it’s okay to make some changes to their machines. 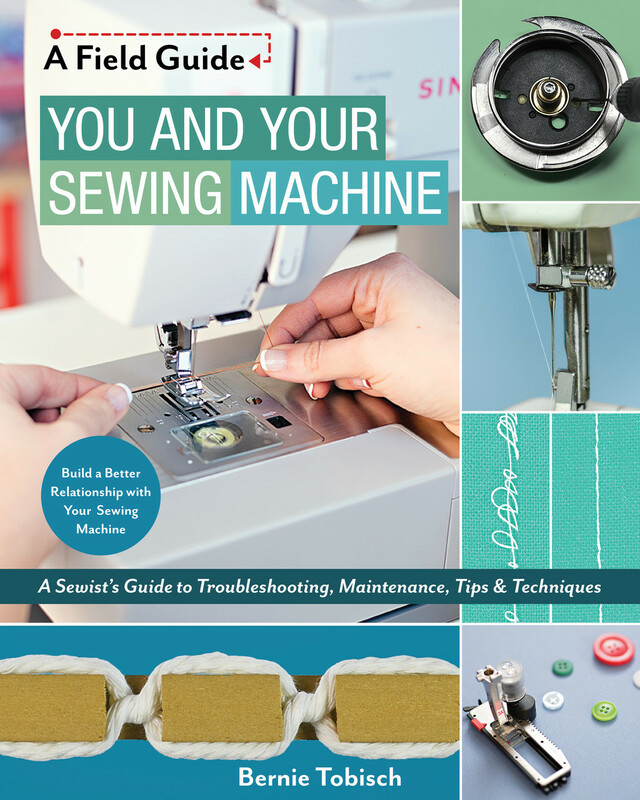 You and Your Sewing Machine: A Sewist’s Guide to Troubleshooting, Maintenance, Tips & Techniques is the sewing machine owners book of the year.